Mike is currently a Captain with the Fresno Fire Department. He began his career in 2005 with the FFD after graduating from Fresno State with a B.S. in Exercise Science. 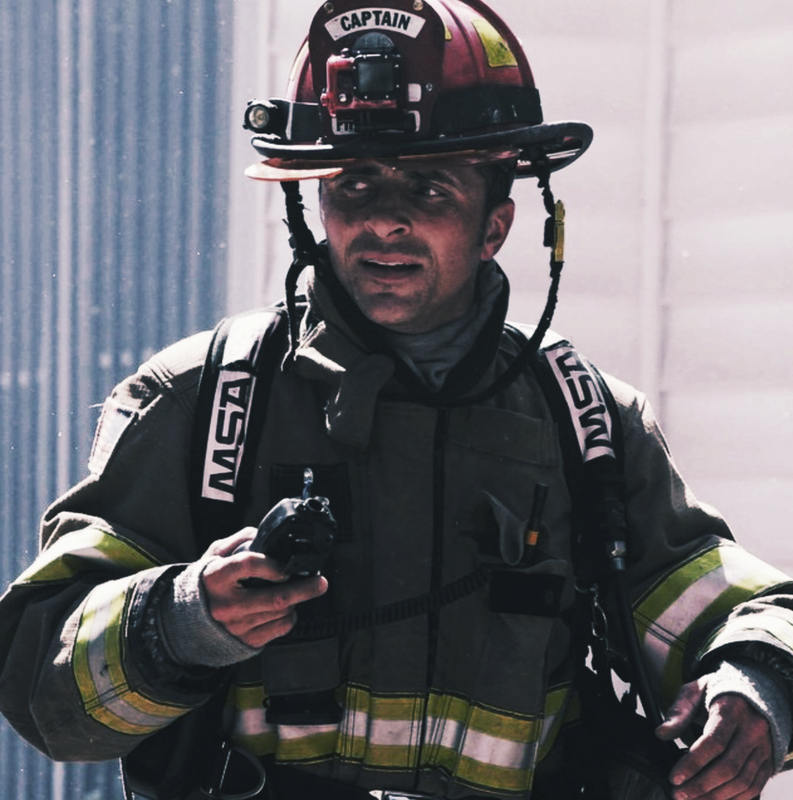 Mike has a passion for developing the complete firefighter through improvement in the eight fundamental categories presented through The Art of Firefighting. Developing his own skill level and the skill level of his crew members is paramount for Mike in striving to offer the citizens of Fresno an excellent level of service. Along with being a firefighter, Mike is a husband and father of three children.